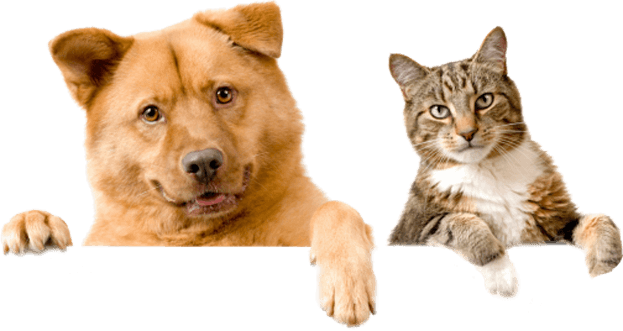 Kindness Animal Hospital offers convenient, affordable vet services for pets in the Tulsa and surrounding areas. Because Prevention is the Best Medicine. All veterinarians vaccinate pets. But not all veterinarians do it in the same way. If you prefer the short version of this discussion, we strongly recommend vaccinating your pets and we administer the safest vaccines in the most intelligent way possible. We know it saves lives. We also perform vaccine titers. If you would like more information about vaccines and how we strive to do what is best for your pet, read on. When pet owners think about taking their dog or cat or ferret to the vet, it is often to get their “shots” or for an “annual”. But what are these shots and are they really necessary? Why would my strictly indoor cat need vaccines? I don’t get shots annually, so why does my pet? I’ve read some bad things online about vaccines. Aren’t they dangerous? These are all valid questions and I’ve got answers. 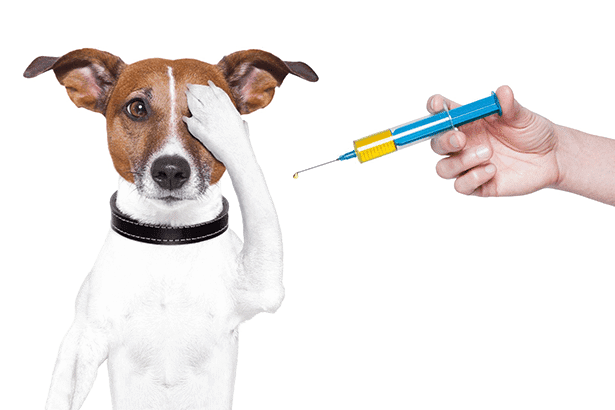 Vaccines (aka shots, immunizations, inoculations) are a relatively inexpensive and relatively safe tool to prevent and minimize disease and illness in pets (and people, but this is a veterinary page, so…). A virus or bacteria or toxin is isolated and modified so it is rendered harmless and can no longer cause disease. When your pet is exposed to this modified version, their immune system mounts a massive response and creates a cellular army to combat it. This immune reaction can make a critter feel a little crummy (like they are “coming down with something”), but it’s well worth it. Because if they are exposed to that disease-causing agent in the future their immune system is primed and pumped to go to battle. Unfortunately, this army of cells won’t stick around forever. The numbers start to dwindle, thus the need to “boost” or “booster” the response with another vaccine every so often. So, are they necessary? Absolutely!! They can save your pet’s life. There is a reason we don’t see many distemper cases anymore. Vaccines. But it’s still around, so we still need to vaccinate. What about those indoor cats or dogs who use potty pads? Why do they need vaccines? 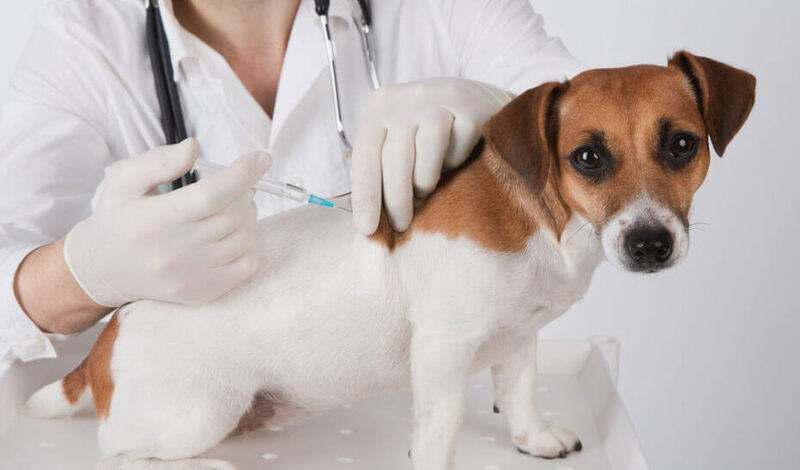 State law mandates that dogs, cats and ferrets be vaccinated by a licensed veterinarian by 4 months of age and then at regular intervals thereafter. The reason this is a law is because rabies is zoonotic (meaning pets can pass it to their owners) and it is 100% fatal. As far as other vaccines are concerned you or visitors to your home can inadvertently carry diseases in on clothing and shoes. Also, pets escape at times. We have had unvaccinated cats slip out and return home with a virus. Not all vaccines are created equal. Some pets can have mild to serious reactions to vaccines. That is why our doctors stay abreast of the latest research and products, so we can provide the safest vaccine experience. For instance, we use recombinant vaccines for cats to minimize the potential for vaccine-associated sarcoma formation. And, when applicable, the aforementioned titers are employed. We want to do whatever is best for each of our patients. Vaccines should be started at approximately 8 weeks of age and boostered every 3-4 weeks until your pet is at least 16 weeks old. Until they are done with this series it is important that they not be exposed to areas and animals that may harbor infectious diseases. Boosters are given again one year later, then performed on a case by case basis.